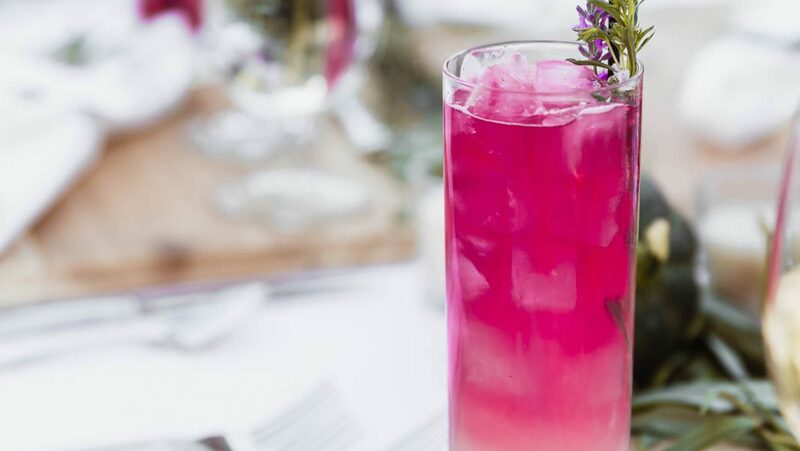 When farm-to-table isn’t enough, we rely on our Chef’s Garden for cocktail inspiration as well. 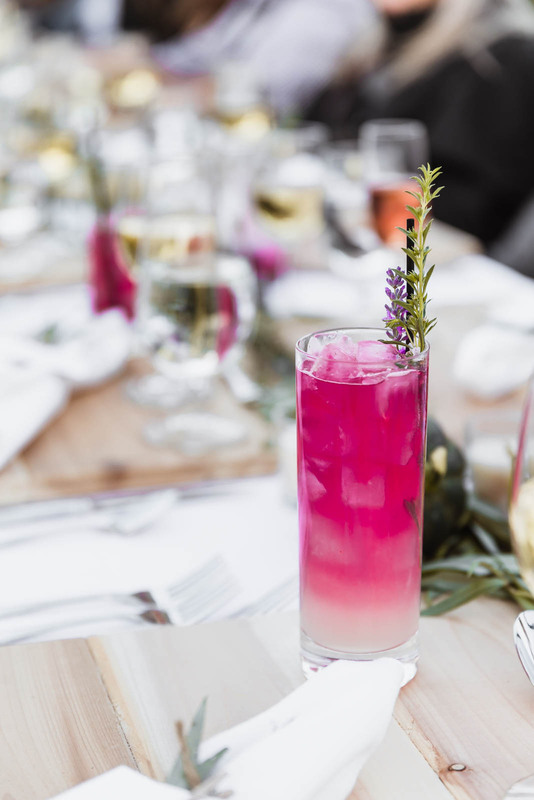 This summer, we are all about Garden to Glass, utilizing our fruits and vegetables to come up with vibrant cocktail creations. Below is the recipe for our Beet Around the Bush. For this recipe, we pulled fresh beets from our garden to make the beet shrub, but store bought are fine as well. Garnish with a lemon swath, an interior slice of a beet or fresh herbs to complete the look!